Central Melbourne Talent is a boutique agency managed by Suzanne Barr and supported by a team of assistants. 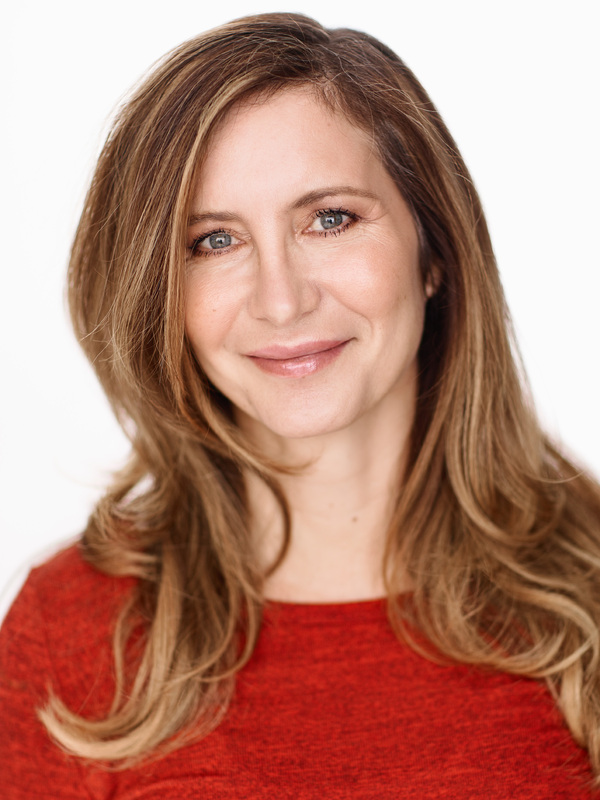 Suzanne has worked as an actor and director for 20+ years and has been successfully operating an agency since 2012. Central Melbourne Talent has a diverse range of quality auditioned adult performers. All performers with CMT have credits, experience and training as screen actors and/or as musical theatre performers. CMT prides itself on offering a personal, individualised approach to each of their clients in order to see them succeed in and thrive in both the Australian Industry and abroad. Suzanne is a pro active agent who does not wait for jobs to come her way, instead she explores all possibilities and avenues of work in order to gain as many opportunities as possible for talent.